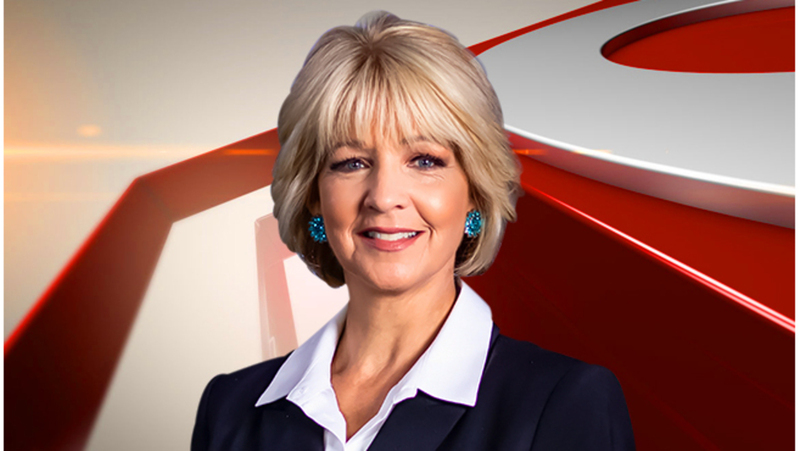 Ann Nyberg of news Channel 8 is the featured Spotlight speaker! Come hear from Ann while meeting with like-minded young professionals from the Shoreline area. $25 includes lunch at Penny Lane Pub. Ann Nyberg has spent nearly 40 years in broadcast television news. She is the longest-serving, full-time female news anchor/reporter in Connecticut television history and anchors the 5, 6, 10, and 11 o'clock nightly newscasts. Ann has been voted "Best News Anchor" for a decade in "Connecticut Magazine’s reader's poll, in 2016 was voted best TV Anchor in New Haven Living Magazine. Ann hosts her own show which she developed to get people's stories out to the masses in long format, it's on air and online and it's called "NYBERG."